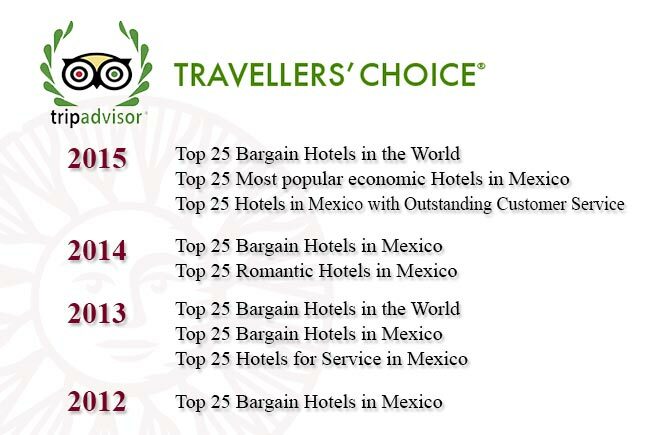 Established in 2002, the Travelers’ Choice awards are the highest honor TripAdvisor can bestow. These annual awards are the only travel industry awards based on millions of reviews and opinions from travelers around the world. They reflect “the best of the best” for service, quality, and customer satisfaction. 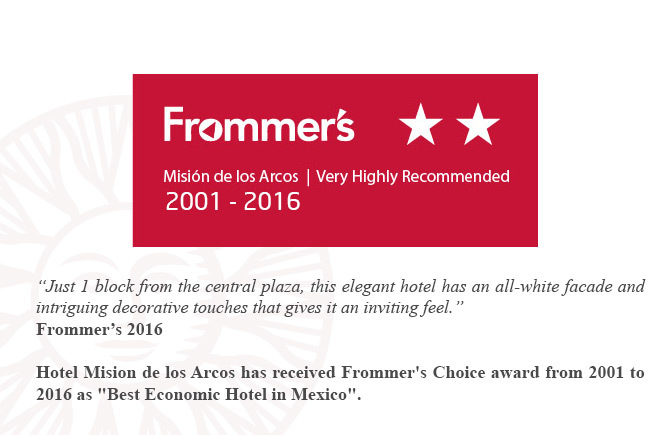 The award is given according to category, from hotels and accommodations to destinations, attractions, brands, and products. 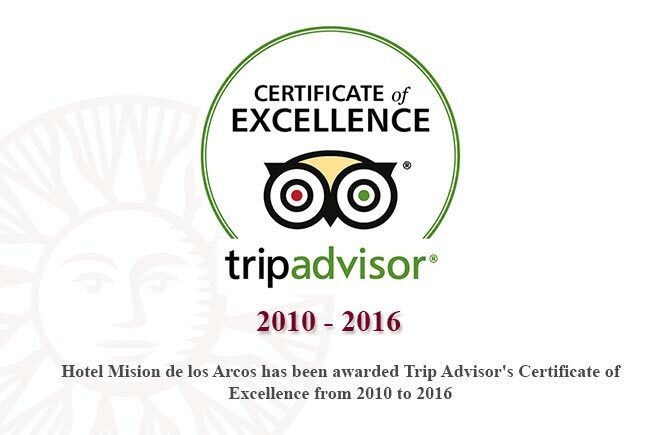 Founded in 2010, the Certificate of Excellence award honors hospitality businesses that consistently achieve outstanding reviews on TripAdvisor. 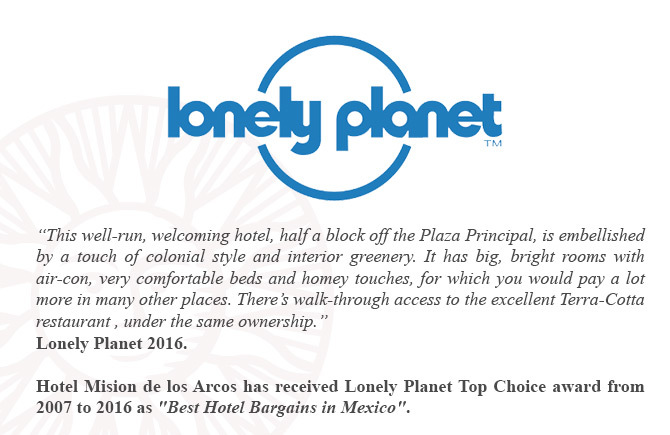 This award is only given to the the top 10 percent of accommodations, attractions, restaurants, and vacation rentals listed on TripAdvisor. Travelers love to share their favorite discoveries, and so does the Fodor’s team. From hidden-away restaurants to can’t-miss museums, Fodor’s Choice selections recognize the top sights, properties, and experiences that we’ve found while traveling the world. These places are the “best of the best,” providing remarkable experiences in their price range, destination, or category. 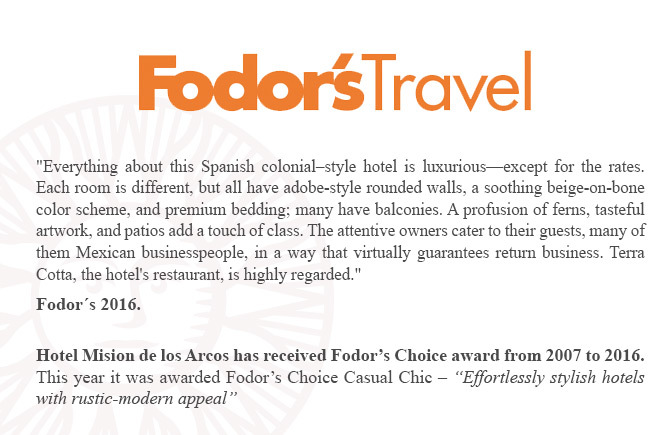 Fodor’s is the world’s largest publisher of English language travel and tourism information. 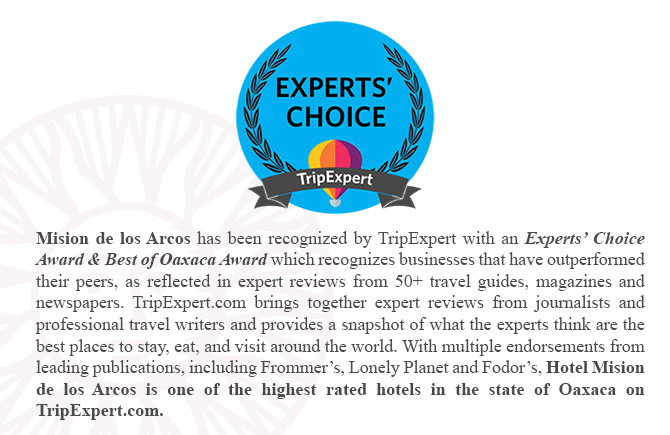 TripExpert.com brings together expert reviews from journalists and professional travel writers from 50+ travel guides, magazines and newspapers and provides a snapshot of what the experts think are the best places to stay, eat, and visit around the world. Since the 1957 publication of Arthur Frommer’s revolutionary Europe on $5 a Day, the Frommer’s collection of travel products has expanded to include over 300 guidebooks as well as this popular Frommers.com Web site, reaffirming Frommer’s as the most trusted name in travel today.